Social media has given a platform for the strange and bizarre unlike anything before. People are able to create funky movements and perpetuate them without any trouble whatsoever. 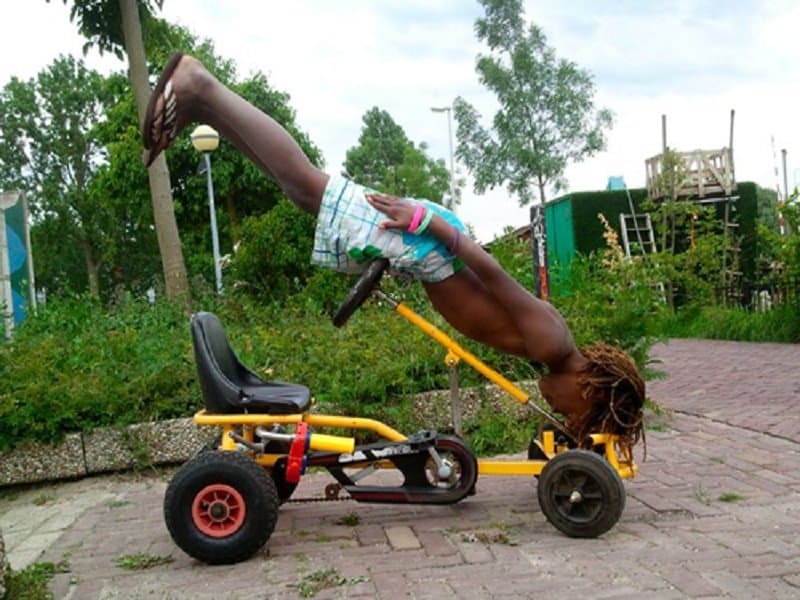 Planking is one such phenomenon that came around a couple of years ago and took the world by storm. You could see people plank at the strangest of places and it did provide us some decent comic relief for some time. 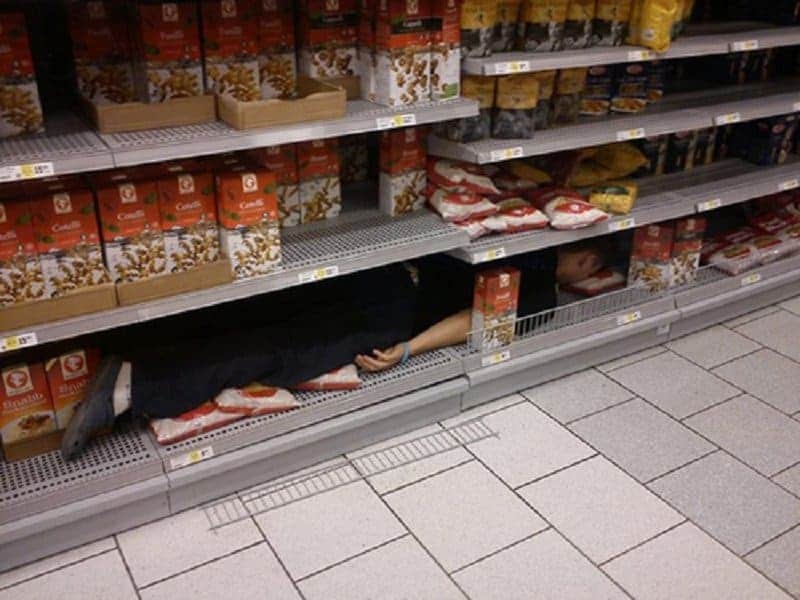 As a tribute to this unusual activity, this list features 10 hilarious examples of people taking planking a bit too seriously. 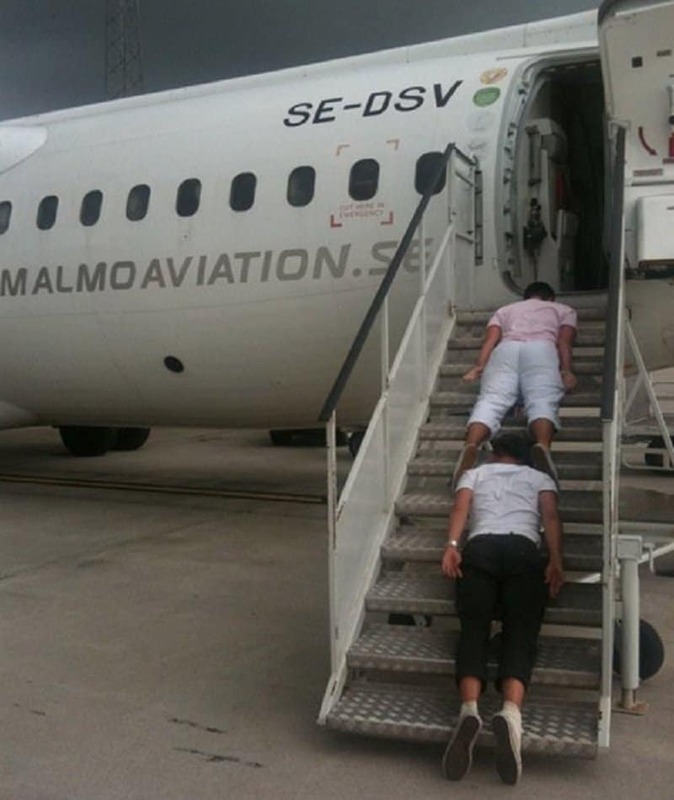 This person managed to plank on a plane before being shooed out of position by air-hostesses. This person clearly cares a lot of about what he puts into his body, which is why he is taking such a close look at his groceries. 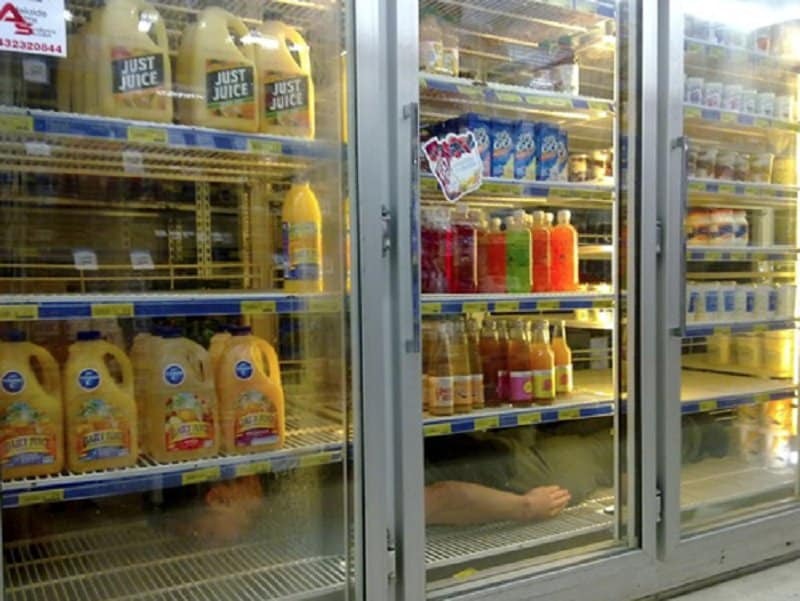 A hilarious example of planking done unnecessarily. 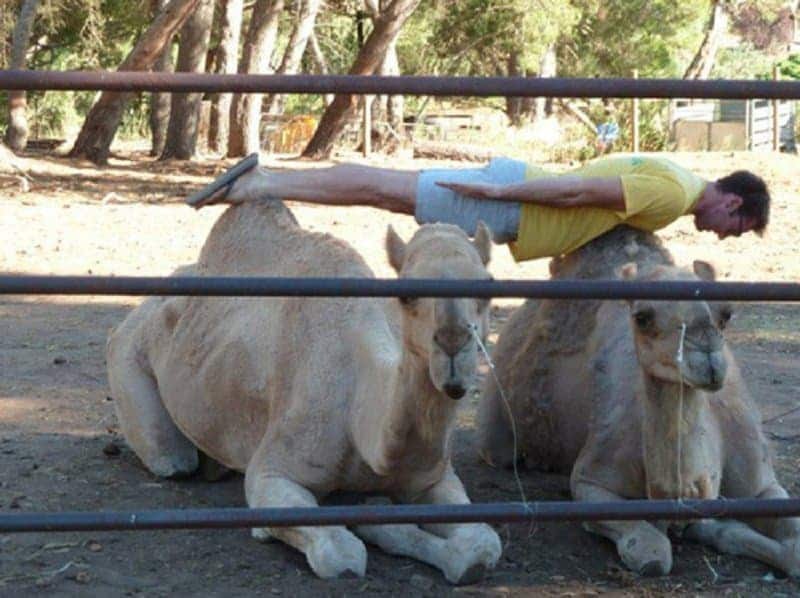 Even these camels seem quite amused by this person’s attempt to plank on top of them. 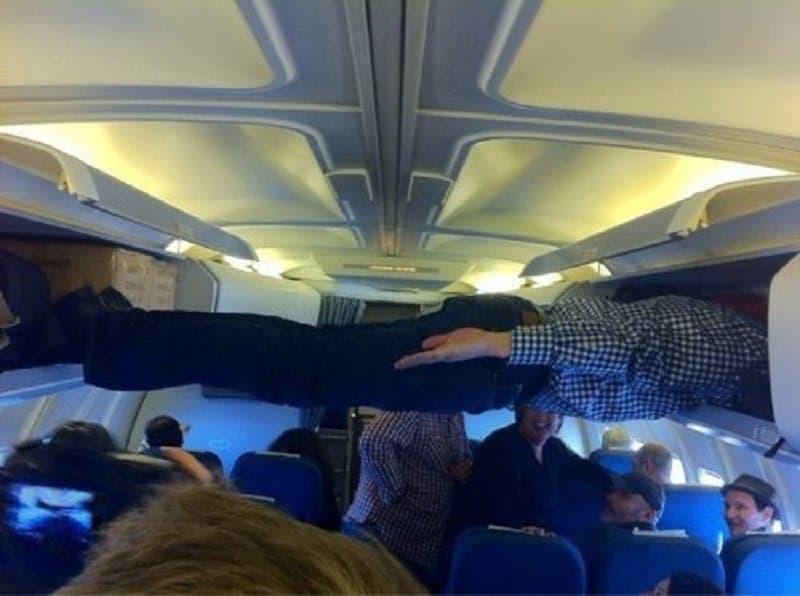 Nothing like a good planking session before you board a plane I suppose. What is the best way to stop a train door from shutting close? Planking of course! 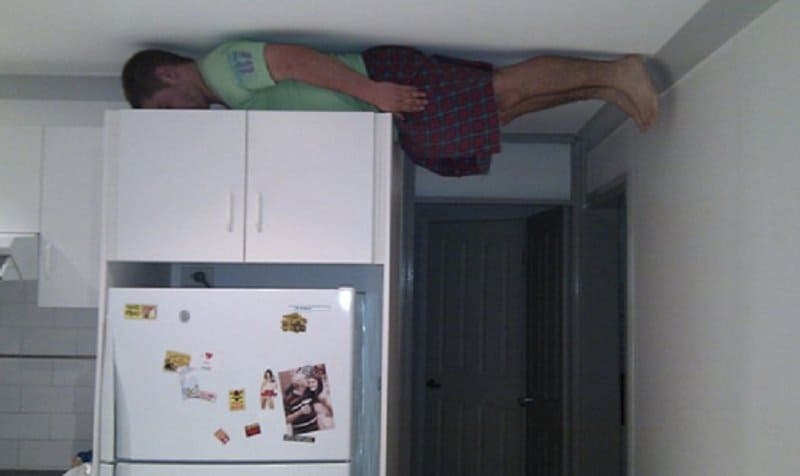 A very literal example of why planking can sometimes be cool. 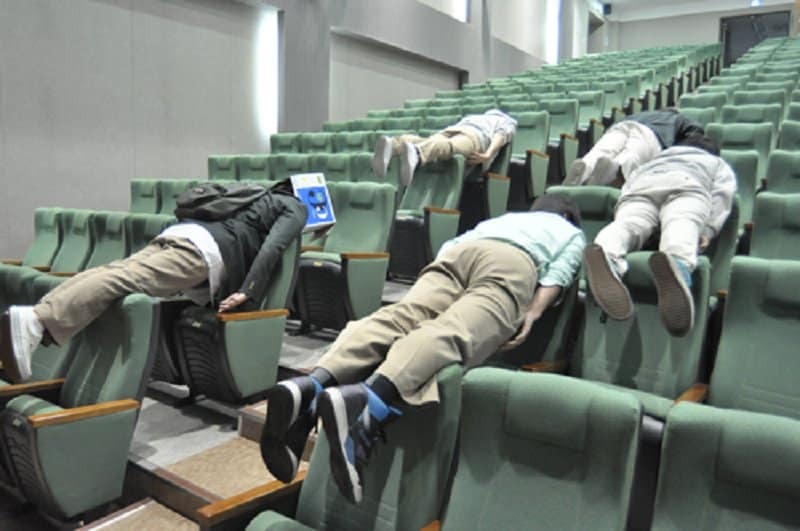 Even academicians got into planking at one point. 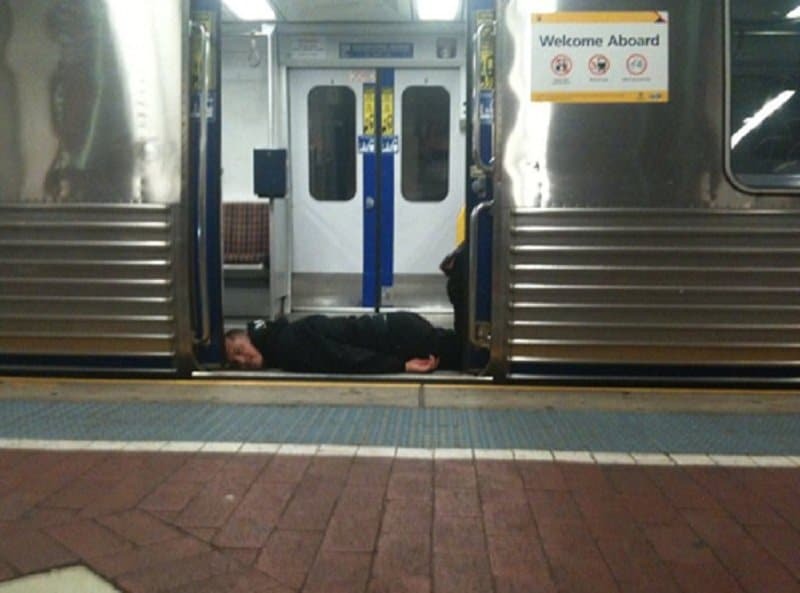 This person went through a lot of trouble in order to pull of this planking feat. 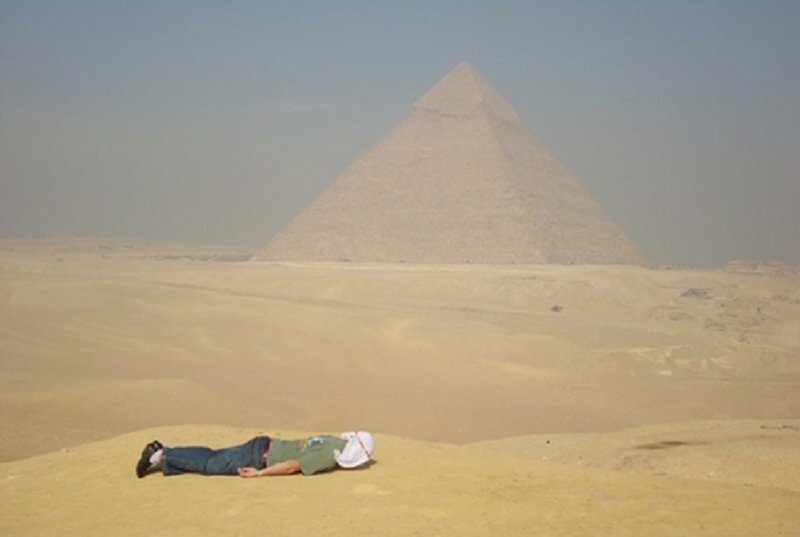 Only a person born into this technological era would think of planking in front of the pyramids.